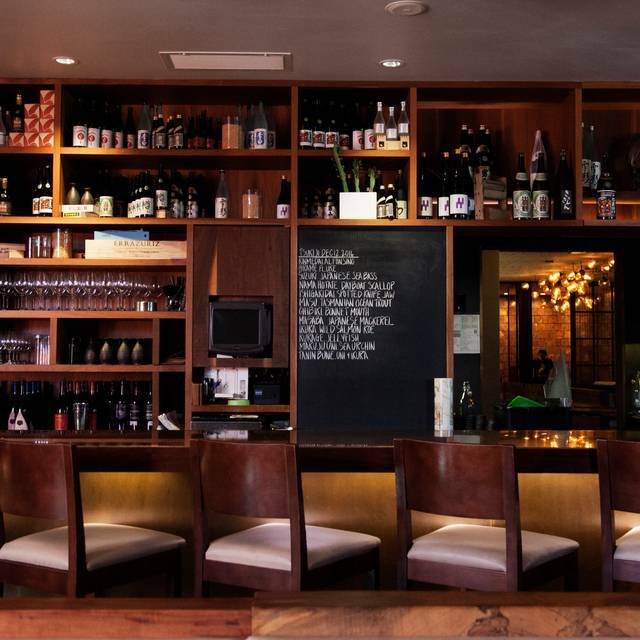 You must make reservations at least 5 minutes in advance of the time at Uchiko. 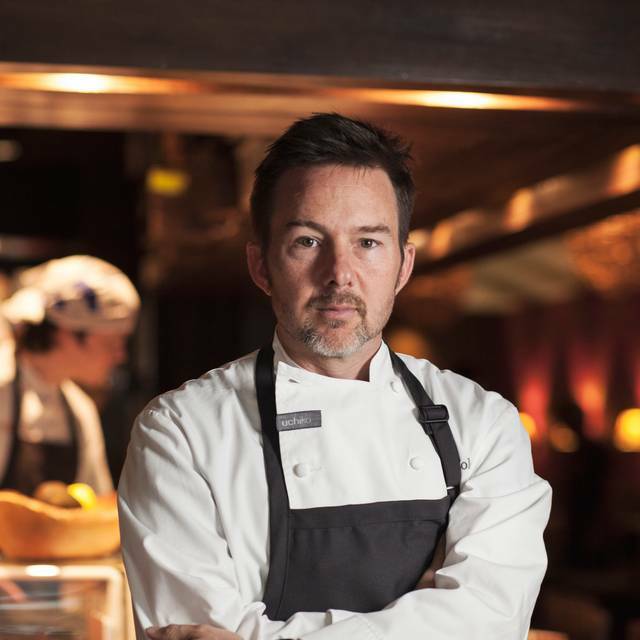 Uchiko, translated as "child of Uchi" from Japanese, is the next restaurant venture for renowned executive chef and sushi master Tyson Cole. 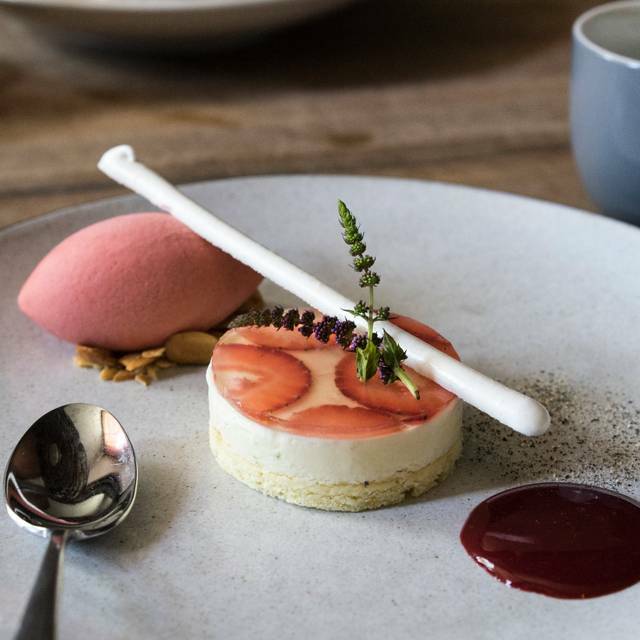 Located in central Austin, this second location of Cole’s highly-praised Uchi presents the same excellence and energetic atmosphere of the original with some noteworthy additions. 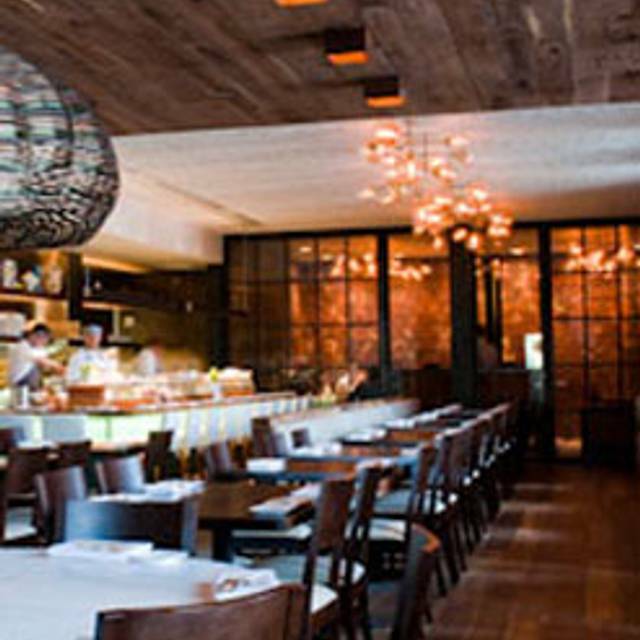 Uchiko will feature a new menu with Uchi’s same style of innovative, fresh cuisine, a main dining room that accepts reservations throughout the evening and an eat-in bar/café area. Uchiko isn't a sequel to Uchi. It's more like a fraternal twin. The food is always amazing. We allow the chef to select our menu and are never disappointed. The only downside side is it’s a bit noisy. Thank you Uchiko, I will definitely be back! We had an amazing food experience with an attentive staff. Uchiko was the best Sushi I've ever had, and the service we had from our waiter was fantastic as well. He was kind, and patient, and gave us great recommendations. In my opinion Uchiko remains the best restaurant in Austin. First time visit to Austin. Had an amazing meal. Tried several courses and the chef gave us a sushi tasting. Service and menu knowledge was exceptional. Worth it! 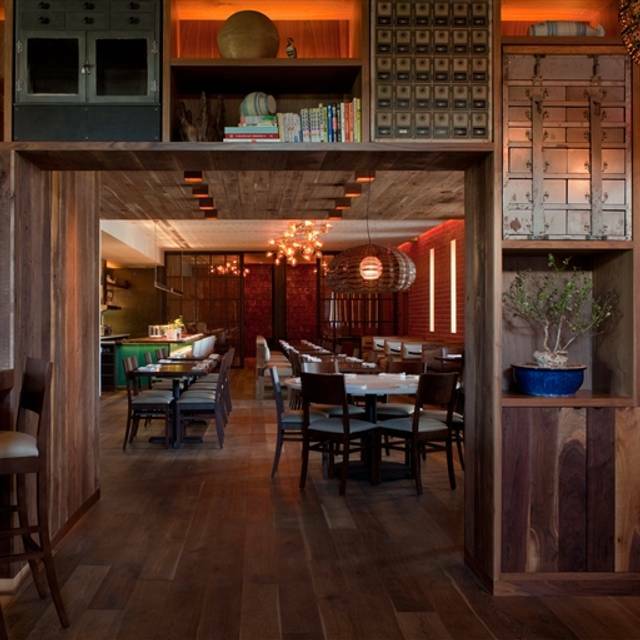 Our go-to restaurant in Austin (or Uchi) and in Dallas. Always great food, great service, great drinks. Even the parking folks are great. You can't get a better restaurant anywhere. Service and food were excellent. Will definitely be back! Great service. Our waitress Savannah was very attentive and helpful. The food was delicious, we order almost everything in the sake hour menu. Management helped me beautifully surprising my girlfriend with my proposal. Overall, our experience was excellent. Really recommend. Great food and service. Our server made the night special and had no trouble making sure the food was safe given my celiac. We loved every minute. Most excellent food. Little too dark to see the menu. As always, both the food and the service were amazing. They made my wife's birthday dinner a very special one that we both enjoyed very much. Flavors and bites that you may never have experienced before. This food is amazing and the service is superb. Thanks Matt for your great service. Outstanding food, knowledgeable and friendly staff. Highly recommended. Uchiko never ever disappoints. The food, servers and sushi chefs are as good as it gets. Lindsey was a WONDERFUL server. She suggested so many delicious dishes and really made our dinner an unforgettable experience. Thank you! Excellent. An exceptional meal. Our waiter was so great in his explanations of all the menu offerings. And the food was outstanding. Every bite was yummy. I always do the 10 course chef specials. The food was delicious, and the people who waited on us were very friendly. I will definitely go back! Thanks! Amazing and our server Jeremy was fantastic!! Fantastic dinner with plenty of options & great service! Would definitely recommend for any occasion. We were impressed by the freshness of the ingredients, especially the tuna used in the crunchy tuna roll. The tahini miso sauce was amazing and went well with everything. I hadn’t been to Uchiko in years, but it was just like I remembered. The food and service were impeccable. We did the 10 course chefs tasting and every course was amazing. Our server took amazing care of us and made us feel very special for our anniversary. I highly recommend Uchiko. 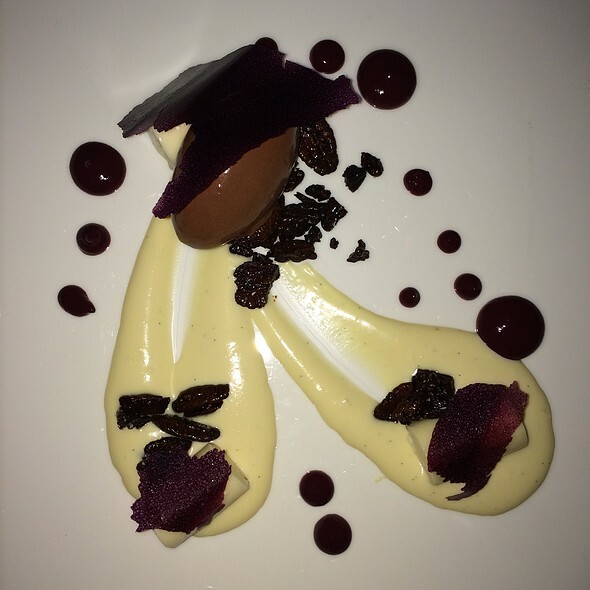 Unbelievably outstanding food, service and menu! At first the food was coming out quite fast, but when we asked for it to slow down they had no problem with that at all and didn’t rush us to finish. The various sushi’s we ordered were amazing- we ended up letting our server choose ur entire dinner- best decision ever! He did exceptionally! 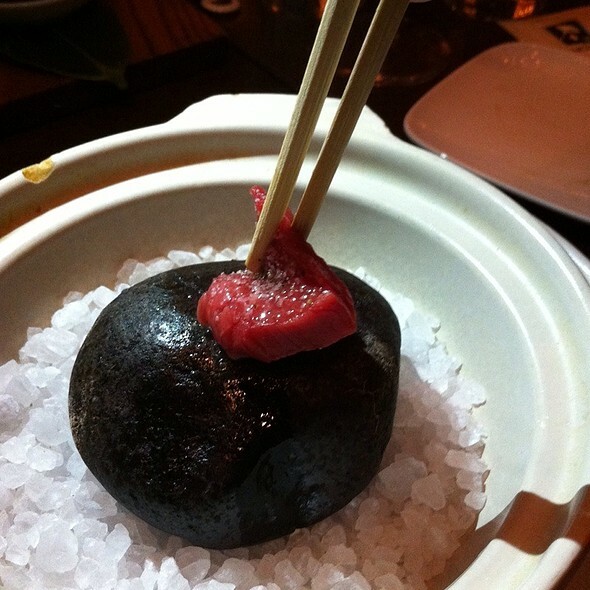 I think I just prefer traditional sushi over this creation which is trying to remove the simplicity of Japanese food. My parents raved about the food and experience here. They said it was among the best meals they've ever had. Our server was great and recommended some excellent items. Absolutely incredible. The meal was perfectly paced and the service was impeccable. Try the fried chicken app! It is to die for! Mind blowing experience and distinct enough from its cousin Uchi. Our meal was so amazing on every level. The 9noy thing that we didnt like is the noise level. Amazing experience as always. Great service, and the food was outstanding. Amazing service and food. No birthday dessert was given or reference to my birthday even though reservations were placed with that occasion given in advance. Excellent food, outstanding service. It is just a very noisy place. Overrated restaurant. Why does everything taste sour, bitter, or sweet? I came here to eat fish, not glorified condiments. The fish was not fresh either, because my companion got a stomach ache that lasted for two days from the oysters here. Thanks for the two-hundred dollar stomach bug. The sushi was wrapped poorly too. My Maki rolls included one the size of a nickel and one the size of a gold coin. The chefs here don't have good wrapping skills if I can discern a big difference between the individual sushi rolls. The only positive element from Uchiko was the amazing service. Our waiter was incredibly patient, and explained every dish with detail. Multiple wait staff were circling around the dining area, so our water glasses were never empty. Our every need was attended to. Back to Musashino I go! The best sushi is made by an actual Japanese person anyways. 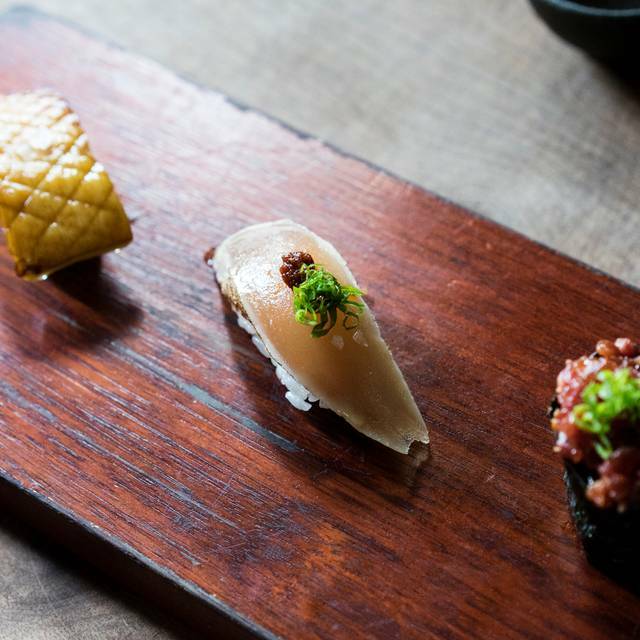 Uchiko always pays attention to the smallest details. Our server, Julie, provided us an incredible dining experience - she was top notch, and the food was all superb. Can’t wait to go back! 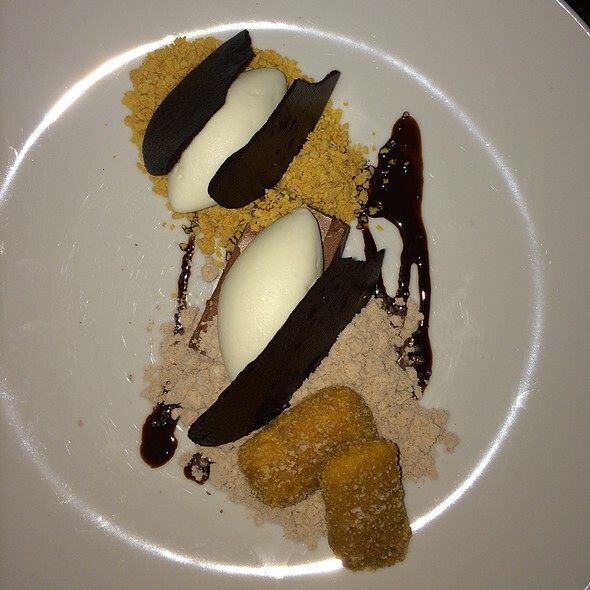 Uchiko is always such a pleasant dining experience with amazing food and great service.